What do I want? What do you want from me? What year is it? 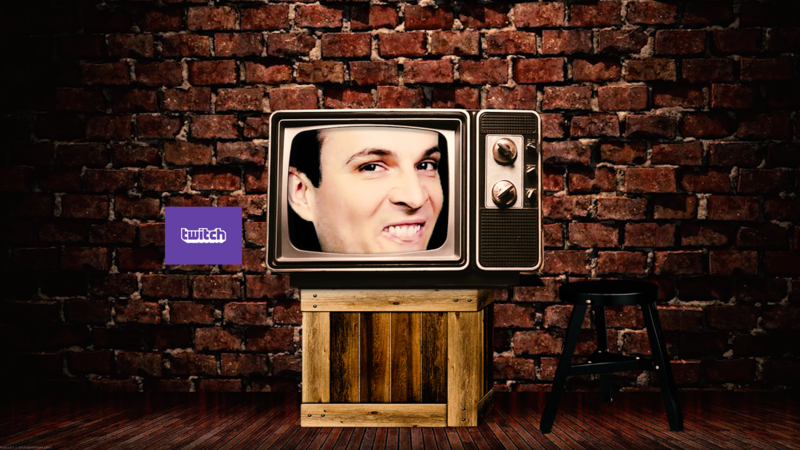 Bajo left his TV presenting job of 11 years at the ABC at the end of 2017 to become a full time Twitch streamer. He now has one of the fastest growing variety twitch streams in Australia. He has a high energy channel focuses on production value, variety, and celebrating video games. He's supported by an ultra positive community of legends known as 'Bajonians'. Aired march 3rd, 2017 on ABC ME and iview. Now on Google Play and iTunes! 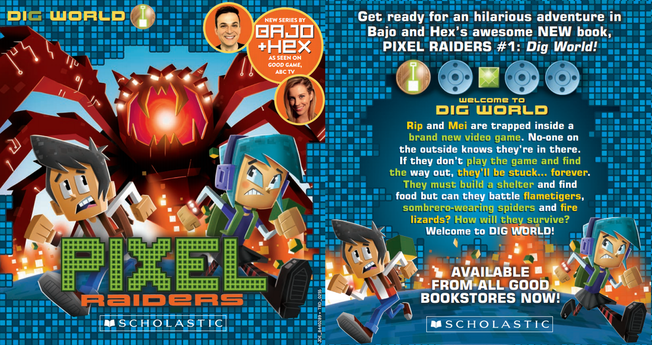 Bajo's 5-part children series, co-written with Stephanie 'Hex' Bendixsen are available now from stores and online retailers!